A meeting between Oppenheimer and Autodesk, Inc. (NASDAQ: ADSK)'s vice president of investor relations gave the sell-side firm greater confidence in the company’s business momentum, growth strategy and positioning in the construction and manufacturing markets. 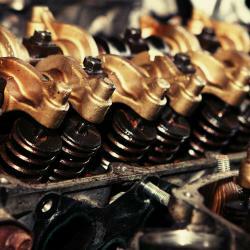 Koji Ikeda maintains an Outperform rating on Autodesk with an unchanged $190 price target. With direct exposure to digital re-platforming opportunities in the construction and manufacturing segments, Autodesk appears on track to achieving its 2020 targets, the analyst said. Recent checks within the construction vertical suggest strong bookings in 2019, which is positive for future technology spending, Ikeda said. 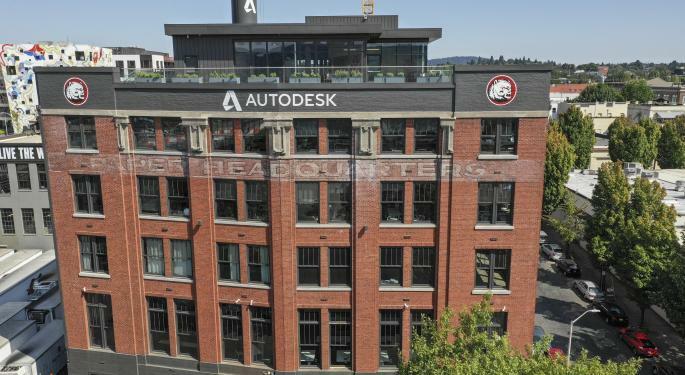 Autodesk has a base of around 2 million legacy users and about 12 million non-compliant users, representing an attractive monetization opportunity, Ikeda said. The software company's differentiated value proposition and referenceability bode well for the company to gain share in “an established secular trend” of companies seeking digital re-platforming to improve processes, reduce waste, increase collaboration and expand margins, he said. “We believe the ADSK investment narrative is shifting to the business disrupting the construction vertical over the next 24-36 months with its portfolio of applications and core growth drivers that should drive good revenue growth and FCF generation toward the FY2023 targets." 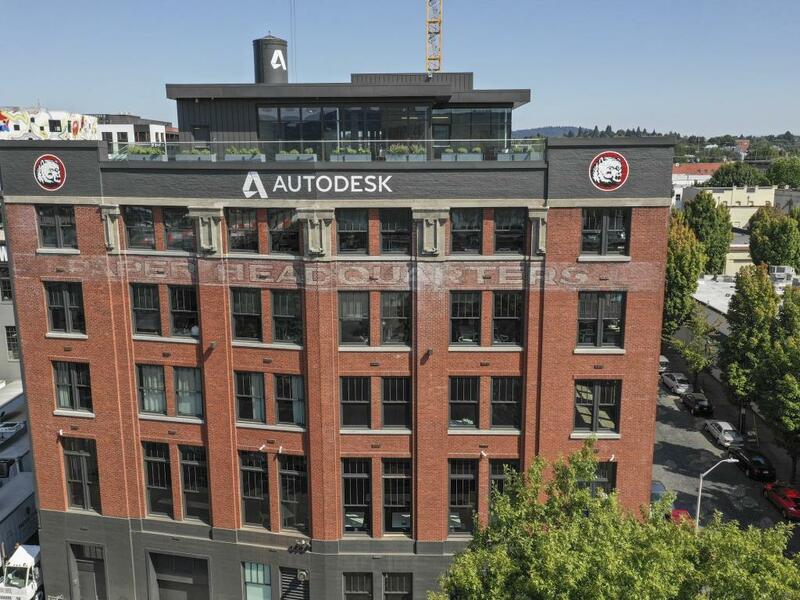 Autodesk shares were trading up 0.45 percent at $173.54 at the time of publication Tuesday.